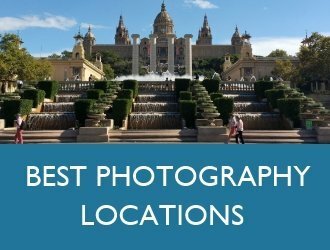 In a city replete with stunning modernista architecture designed by renowned architects such as Antoni Gaudí and Lluís Domènech i Montaner, it may come as a surprise to find that one of Barcelona’s most photographed buildings is an abandoned squat whose most notable feature is a huge street art mural. The building in question is known as La Carbonería (the coal-house) and stands on the intersection of Carrer del Comte d’Urgell and Carrer de Floridablanca. 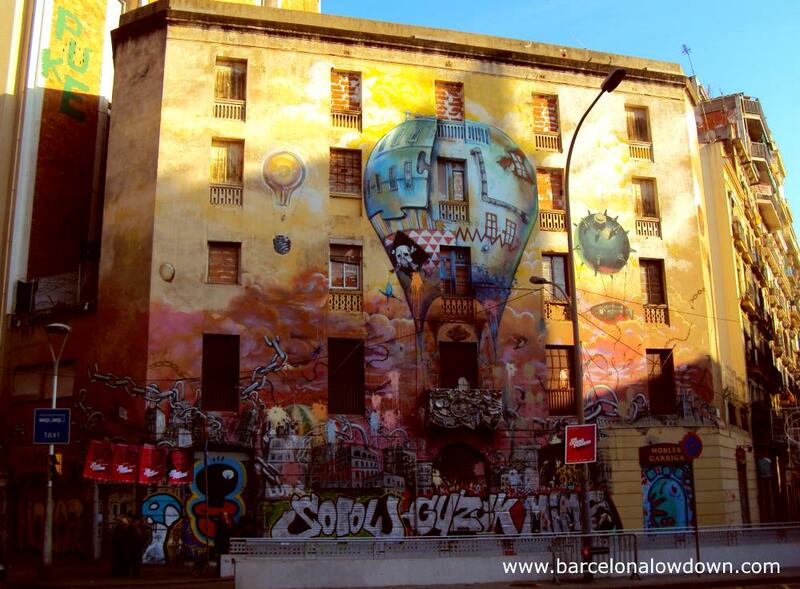 Originally called Casa Tarragó, La Carbonería currently stands empty and abandoned. 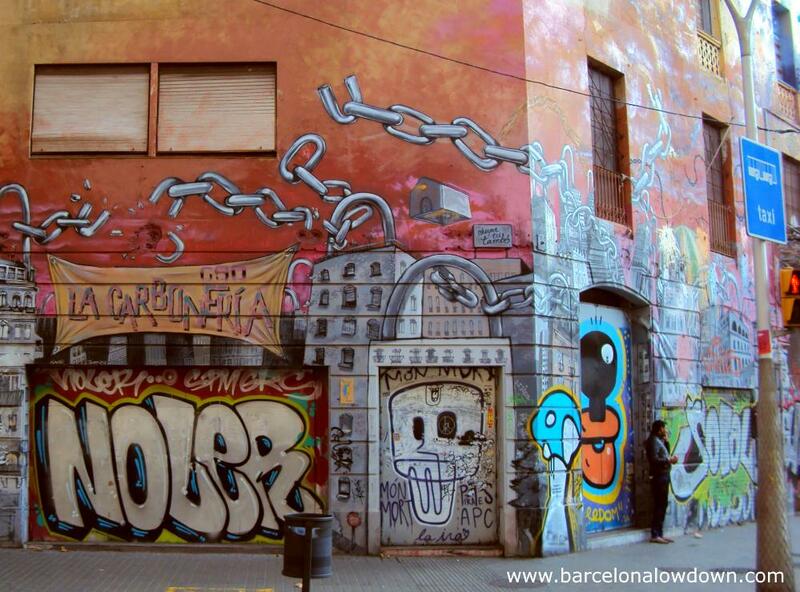 The building was a squat come social centre from 2008 to February 2014 when the squatters were evicted by the police. After the eviction, it was earmarked for demolition by owners Inmuebles y Servicios Barclays SA. Finally the La Carbonería was saved from destruction by the city council. On the 27th of November 2015 the building was re-categorized as being of historic and artistic interest. This means that the owners can neither tear it down nor significantly alter the façade. 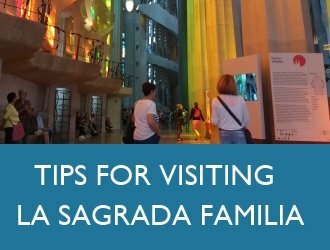 It’s not clear whether this includes the huge work of colourful street art which covers the entire front of the building. Built in 1864, La Carbonería is one of the oldest buildings in Barcelona’s emblematic Eixample district. 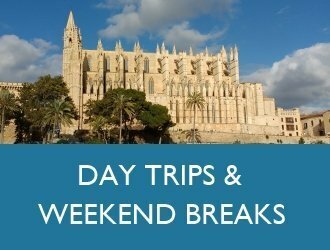 In the 1850’s Barcelona was booming and the old medieval walls which surrounded the Gothic Quarter were torn down. 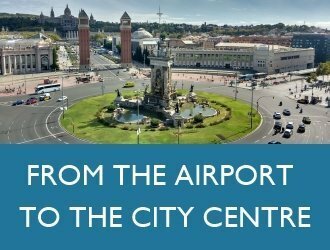 The city council gave Ildefons Cerdà i Sunyer the task of designing a vast new suburb which would envelope surrounding towns and villages such as Gràcia and el Clot. 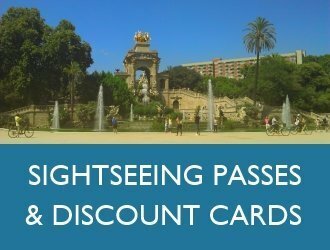 Cerdà had previously mapped the old city and believed that the narrow streets and crowded conditions of El Raval and the Gothic Quarter were responsible for the social problems facing Barcelona at the time. 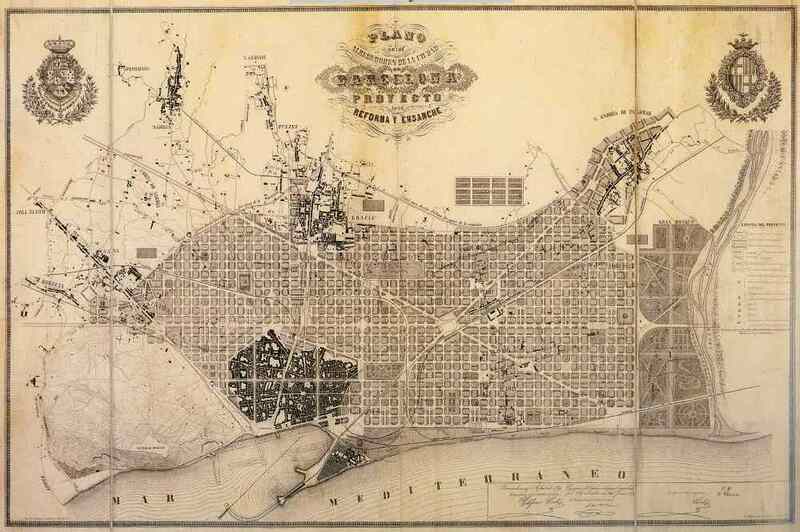 His solution was to design the square grid layout of L’Eixample (literally the extension) with wide streets and small parks or gardens in the middle of each block. Over the years many of the parks and gardens have been replaced by car parks, workshops and supermarkets. More recently the city has started to recover some of Cerdà’s ideals and there are plans to reduce the impact of traffic in the Eixample by creating so called superblocks and banning older vehicles. 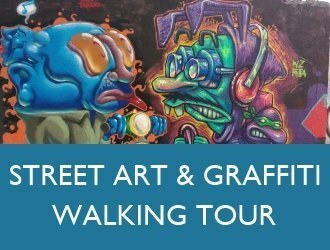 Interested in graffiti and street art? 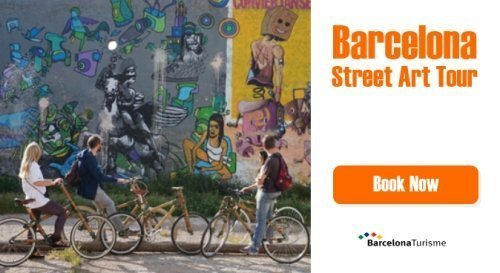 Check out our FREE self-guided street art walking tour of Poblenou.